Connectors for sale, most with prices in $ US. 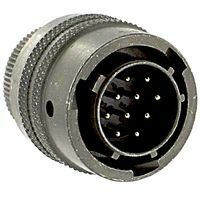 Buy now on line: new surplus inventory of connectors ALL in stock for immediate delivery. Unless otherwise specified all parts are surplus from various sources. We cannot provide manufacturer's certification or traceability although the parts may carry the original manufacturers name, date or lot code. 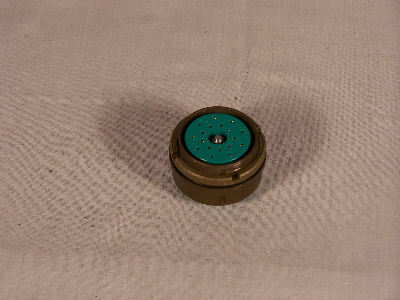 We cannot certify these parts are lead free or ROHS compliant. All parts are subject to prior sale. That said, most are in the original sealed packages, and we can supply Aptec cert of compliance upon request. Some pins and sockets are included as noted and others appear separately on a list at the bottom of the page. 2082-2700-00 . M/A com omni-spectra (new) APC-7 to SMA male NEW! 2A128-014V-001 . Pacific Coast Tech. 2A128-016V-001 . Pacific Coast Tech. 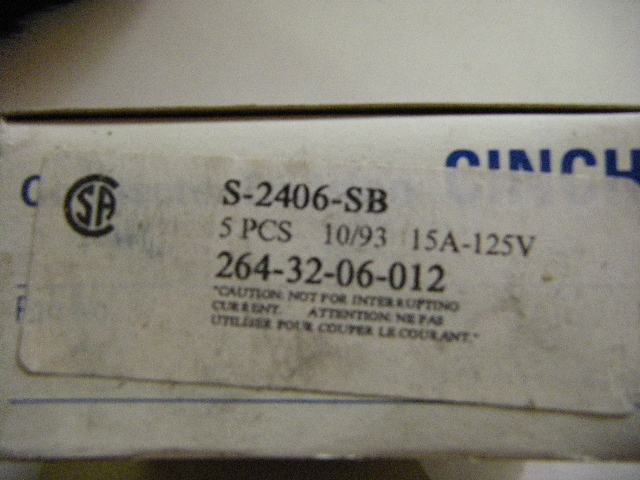 NOS connector in sealed pkg. 15 CAR-3 call for avail. 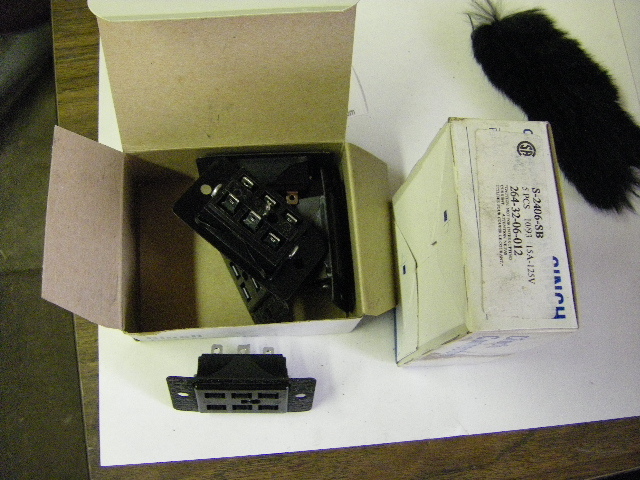 999-4-0064-18 2A079-500U-001 micro-mode products, inc.
999-4-0064-14 2A079-302u-001 micro-mode products, inc.
999-4-0064-21 2A079-202v-001 micro-mode products, inc.
IC51-0644-807 . Emulation Technology, Inc.
8 pin receptacle w/contacts NIB! PT06CE8-3P(SR) . Spacecraft Components Corp.
PT06CE8-3PW(SR) . Spacecraft Components Corp.
R2525-4 . Johanson mfg. corp.
Connector contacts, pins, sockets etc. crimp sockets supersedes MS3193A-20-20A -label- IN STOCK NOW! $1.00 ea.